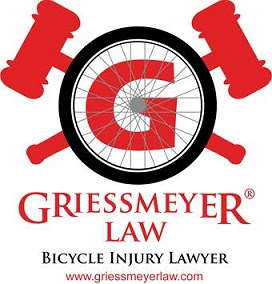 Grafton Ski & Cyclery1208 12th AvenueGrafton, WI 53024 1-262-377-5220 Call this Milwaukee-Waukesha-West Allis area bicycle retailer to learn about their bike sale, rental, and repair offerings. Wandering Wheels Cyclery11815 North Solar AvenueMequon, WI 53097 1-262-238-1194 Call this Milwaukee-Waukesha-West Allis area bicycle retailer to learn about their bike sale, rental, and repair offerings. Grafton Ski & Cyclery300 East Pier StreetPort Washington, WI 53074 1-262-268-9808Call this Milwaukee-Waukesha-West Allis area bicycle retailer to learn about their bike sale, rental, and repair offerings. Extreme Ski & Bike235 North Main StreetThiensville, WI 53092 1-262-242-1442Call this Milwaukee-Waukesha-West Allis area bicycle retailer to learn about their bike sale, rental, and repair offerings.